We just wrapped up our first season as an association and it went great! We are already looking at some improvement opportunities and appreciate the support in raising money to help with expenses! We've teamed up with PushSave to offer custom, mobile coupon books offering 2 for 1 and up to 50% off discounts, all conveniently accessed on our mobile app or online. Each coupon book sold gets the DL Boys Travel Basketball closer to their fundraising goal all while helping you save money at your favorite local establishments. 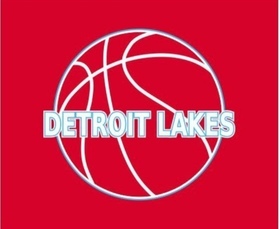 Customize your savings and support the DL Boys Travel Basketball today!